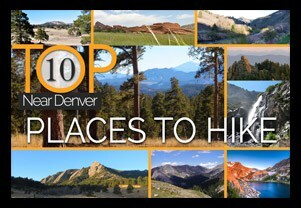 Where are the best trails to hike in the Spring near Denver? 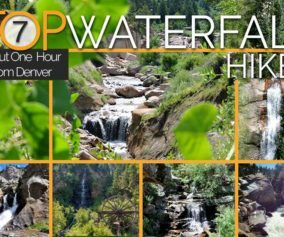 We’ve created this top 10 list of the best Spring hikes near Denver so you can get your boots out and discover some beautiful Colorado landscapes. 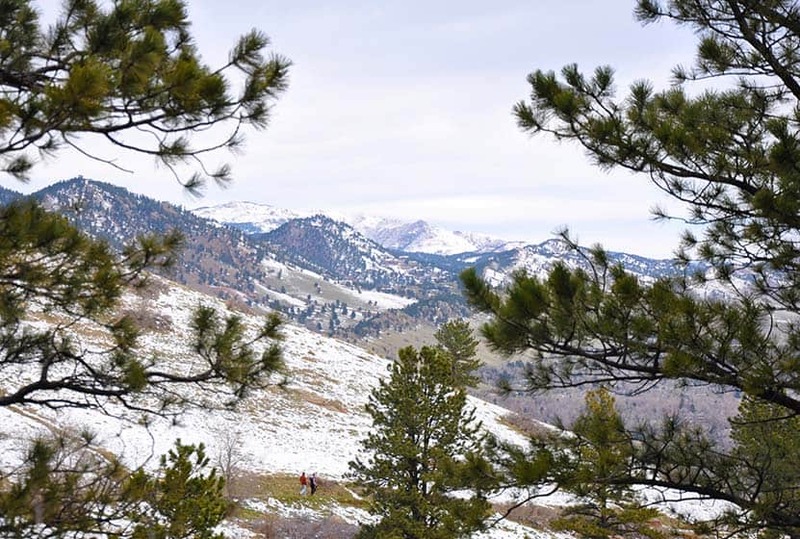 Winter holds Colorado in its grip for about half of the year. Then, before you know it, Spring appears, and Summer follows quickly on its heels. On the Front Range, near Denver, we also get some of our heaviest snowfall in March and sometimes in April. So, Spring hikes can be muddy, and ice can build up on segments of trails that escape the direct light of the sun. For that reason, we’ve tried to collect a set of hikes where Spring gets an early start. Still, if you expect to encounter snow and ice, we recommend wearing traction devices, like YakTrax. 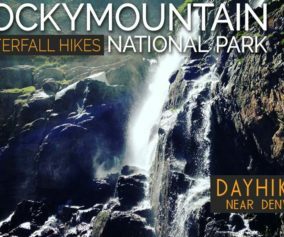 Our hope is that you’ll be able to find a great hike during this unpredictable–but beautiful–time of year. 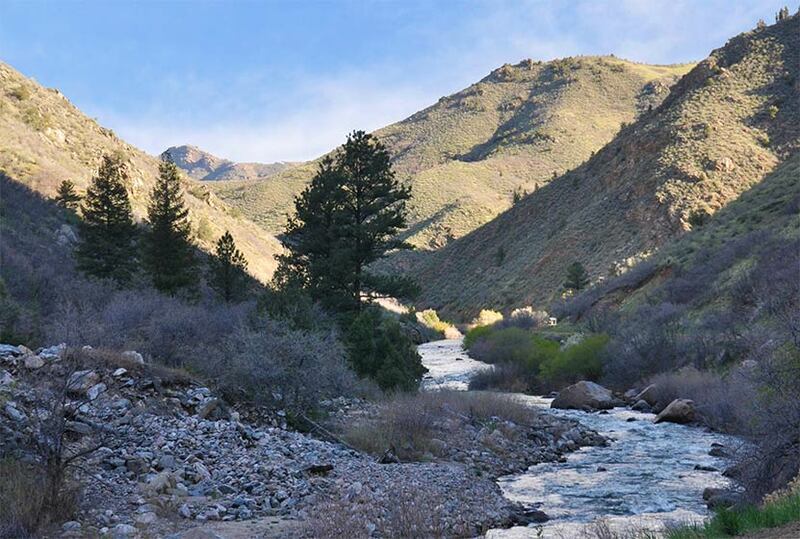 Alderefer and Three Sisters park is a choose-your-own-adventure experience. 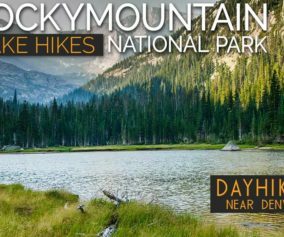 Download the park map to get familiar with the significant network of trails, then create a hike out of it. 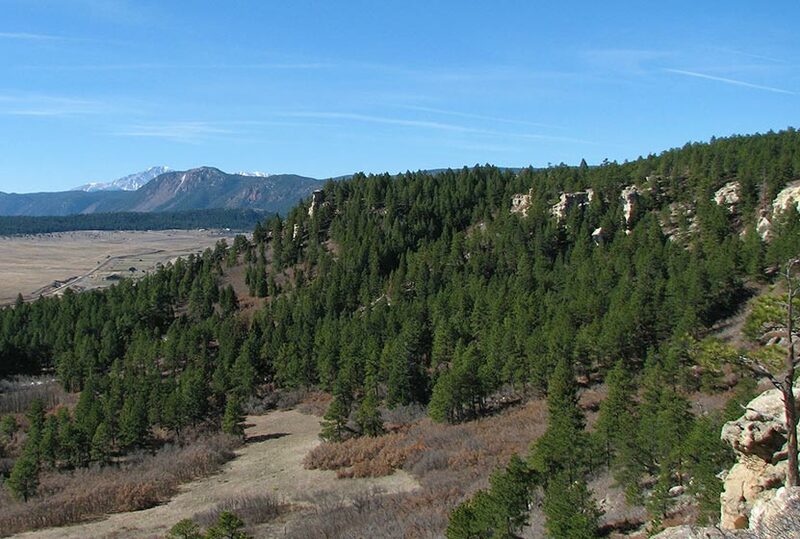 Hike up to the sisters to gain views into the quaint town of Evergreen and beyond. Red Rock formations against the brilliant green of Spring. 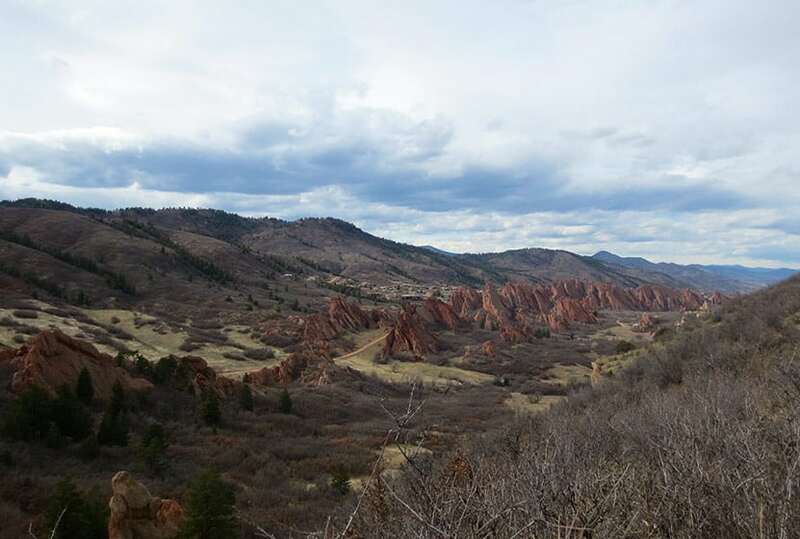 The South Rim Trail at Roxborough State Park takes hikers to several overlooks for some of the best panoramas in the Denver area. White Ranch sits just north of Denver in the green of the foothills. This 2 mile hike combines trails to form what we’ve named the Sunset Loop–though it’s equally good for viewing the sunrise. Mt. Sanitas is a local favorite–and for good reason. 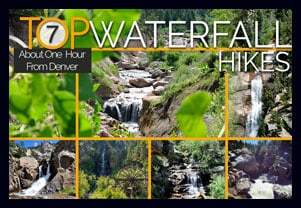 A refreshing brook cuts through the valley floor, and the higher elevations of the hike offer a demanding workout. Explore the full trail profile for driving directions, map, and more trail info. 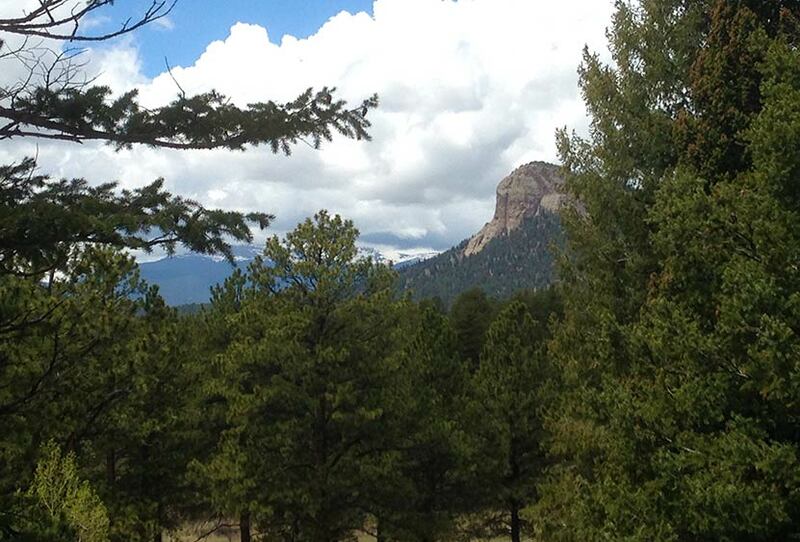 Spruce Mountain is unique because the trail takes hikers up to the top of a table mesa. 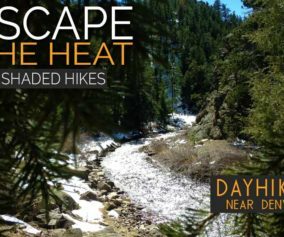 The trail then follows the rim and affords fantastic views to Pikes Peak in the south, and to the stretches of the greenland plains to the east. There are many places to explore in Staunton State Park, and we’ve encountered a lot of ice on some of the trails in the early Spring. However, the Davis Ponds Loop is more open to soak the sunlight. 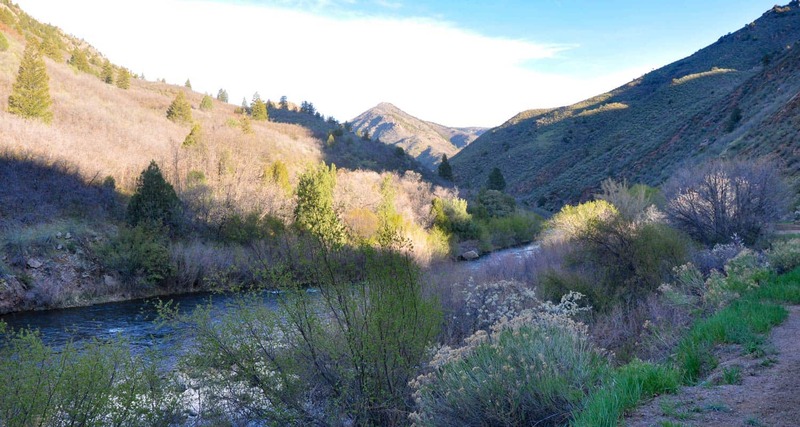 The ponds make a great destination hike and are stocked with rainbow and cutthroat trout. 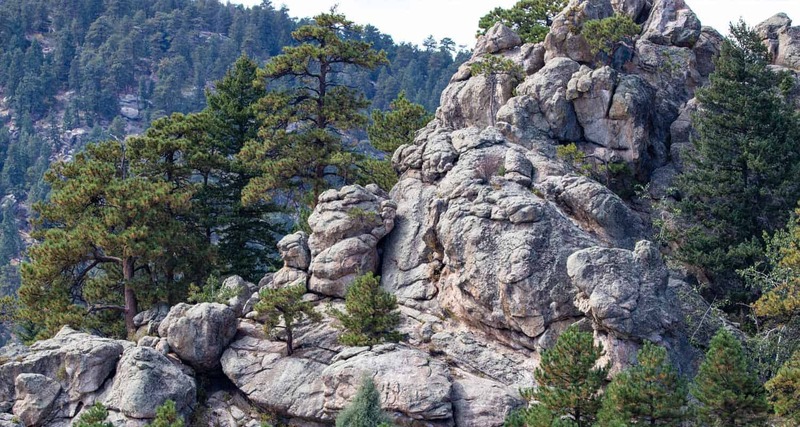 This hike in Boulder’s Chautauqua Park takes you through beautiful stands of ponderosa pine along the prominent flatirons formation. 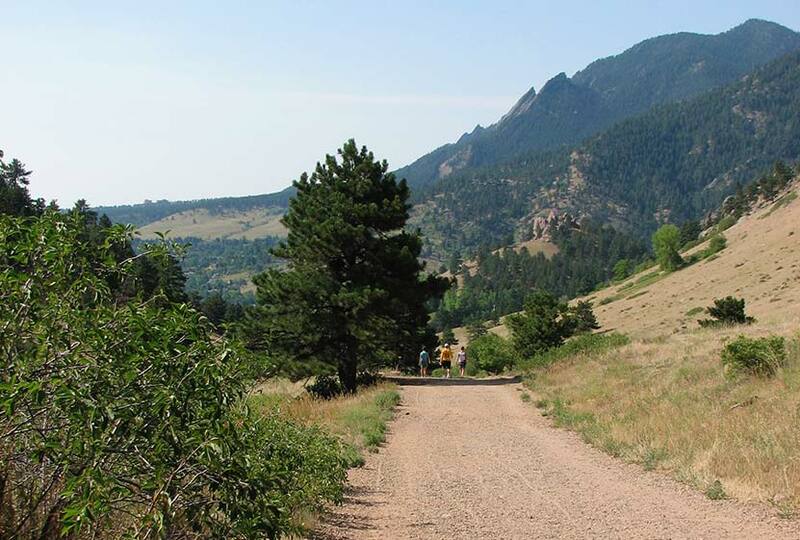 You also have a lot of options to explore in the larger network of trails in Chautauqua park. 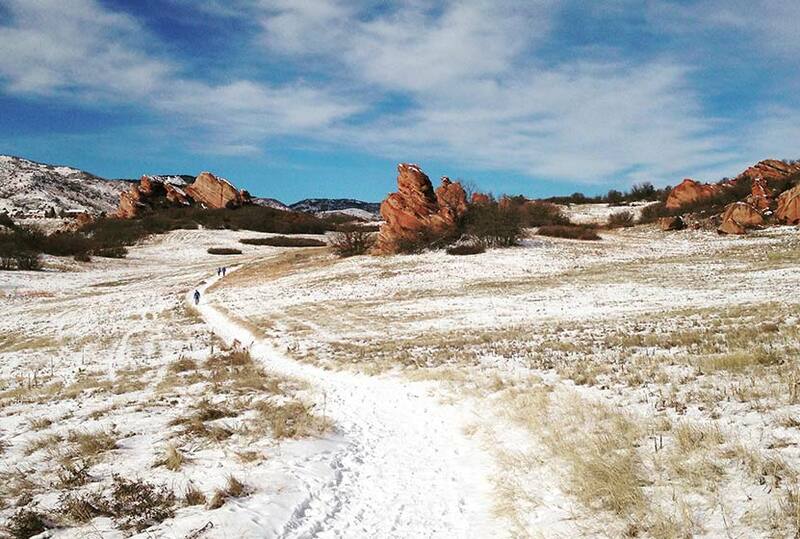 Iconic Red Rocks Park offers some of the best trails close to the city. 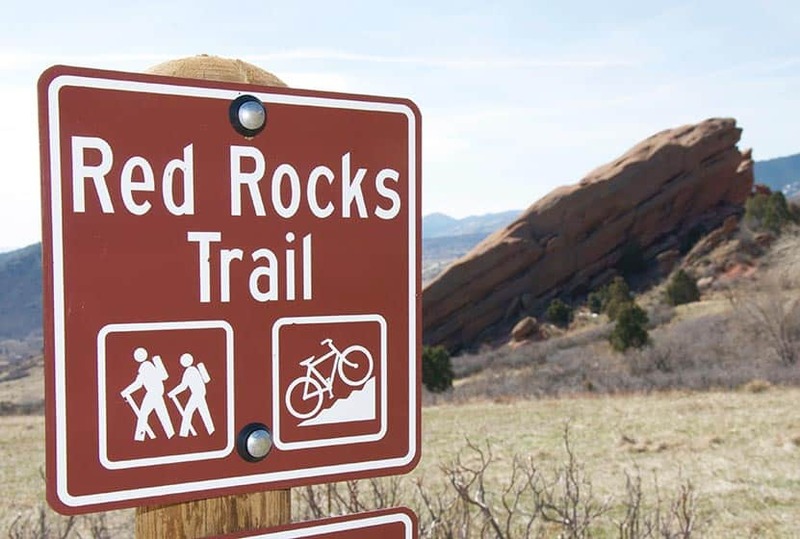 This trail that stretches between Red Rocks and Matthew-Winters Park is perfect for a hike, mountain bike, or trail run. South Valley is my go-to spot for getting outside. 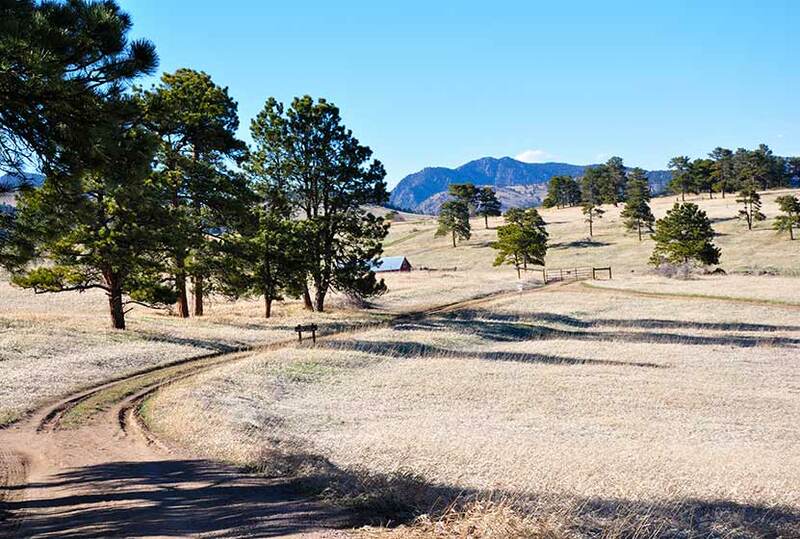 Just a short drive and you are tucked away between the hogback and the foothills in an expanse valley riddled with red rock. 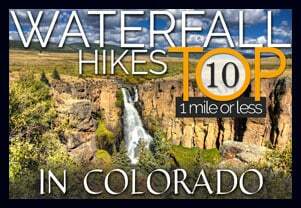 The Waterton Canyon trail follows the Platte River back into the foothills. During the spring this place is in bloom. Perfect for a picnic lunch or dinner, there are picnic areas along the way. Read the full trail profile to get the details.